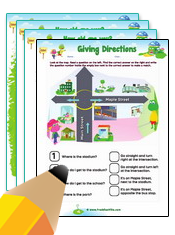 Worksheets on giving directions. 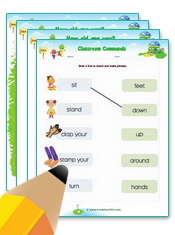 Review key sentences and vocabulary used when asking and giving directions in the city. 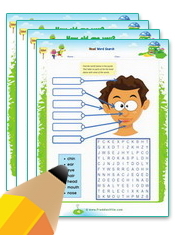 There are matching exercises reading comprehension exercises.Printable worksheets for Directions. 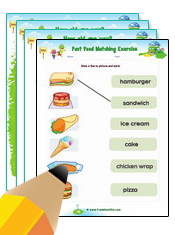 Worksheets on food and drinks vocabulary. 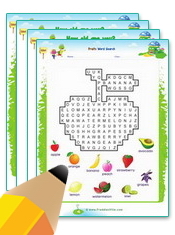 There matching exercises, writing and tracing worksheets and more.Printable worksheets for Food & Drinks. Worksheets on months of the year vocabulary, ordinal numbers, dates and festivals. Worksheets include: Date & Calendar reading comprehension, 30 days hath September rhyme and ordinal numbers word search.Printable worksheets for Months. 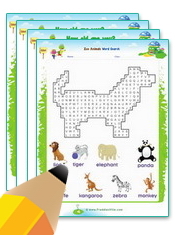 Worksheets on pets vocabulary. 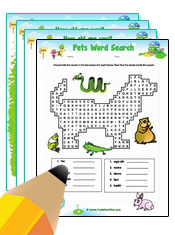 There are spelling, vocabulary and communicative worksheets.Printable worksheets for Pets. 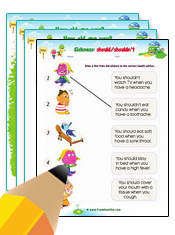 Worksheets on health and sickness vocabulary. 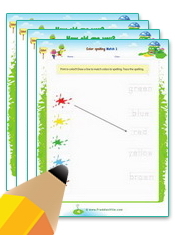 There are gap fill exercises, matching and writing worksheets.Printable worksheets for Sickness/illness. 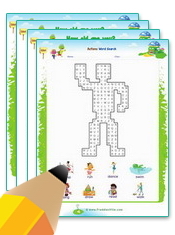 Worksheets on sports and exercises words. 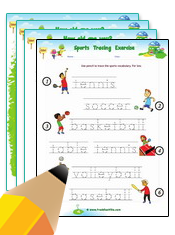 There matching exercises, writing and tracing worksheets and more.Printable worksheets for Sports/Exercises. Worksheets on telling time - half past, o'clock, quarter to, quarter past. 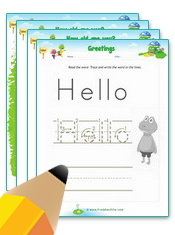 There are matching and writing exercises.Printable worksheets for Time Telling. 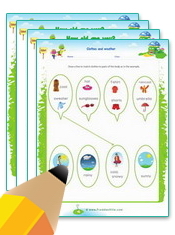 Worksheets on toys vocabulary. There are matching and word tracing exercises for low level ESL learners.Printable worksheets for Toys. 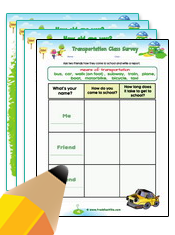 Worksheets on transportation vocabulary and sentences. 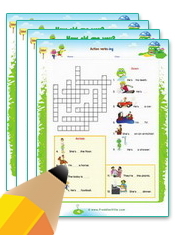 There crossword puzzles and classroom survey exercises on means of transportation.Printable worksheets for Transportation. Worksheets on vegetables vocabulary. 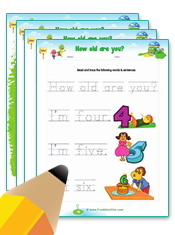 There are matching exercises, writing and more.Printable worksheets for Vegetable. 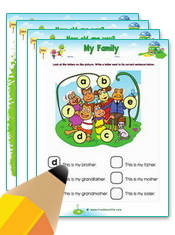 Worksheets on days of the week vocabulary and expressions. 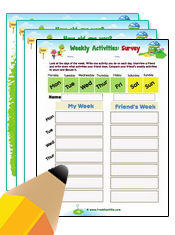 There matching exercises and a classroom survey worksheet.Printable worksheets for Days of the Week.